BharathNet Web Solutions, leading web server provider from Kerala plan to launch new generation hosting packages that suits the need of current web development industry. Earlier, server space of 10mb or 100mb is enough for hosting a website. But current development in web desiging requires more resources and businessmen focus on using their own branded email ids instead of Gmail, Yahoo etc. Using gmail email account for business purpose is not good for professional companies. Especially in export/import business, it has an important role in building a brand identity. Keeping all these things in mind, BharathNet created Mega hosting packages with more resources. We will publish all new packages in our website on 31st December. It will surely an added advanatage for the web hosting Kerala users. So Stay tuned. For details call 9387280643. 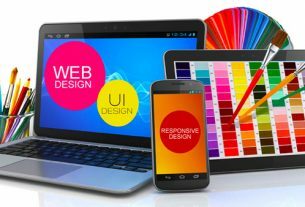 How to Sell Web Design Services smartly? BharathNet.com	| Theme: News Portal by Mystery Themes.